Fuel Tank Sender Wrench Adjustable 89mm-170mm - ZT-04A3067 - SMANN TOOLS. Drive with a 19mm socket. Knurled lock to maintain position of arms. Remove and refit collars without damage. 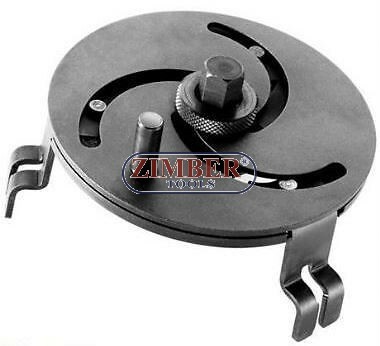 Adjustable Fuel Tank Sender, ZT-04A6005 - SMANN TOOLS. Fuel Tank Sender Spanner Set (Adjustable) ZR-36FTSSSA01 - ZIMBER TOOLS.